Design Context: What is Graphic design for?? What is Graphic design for?? 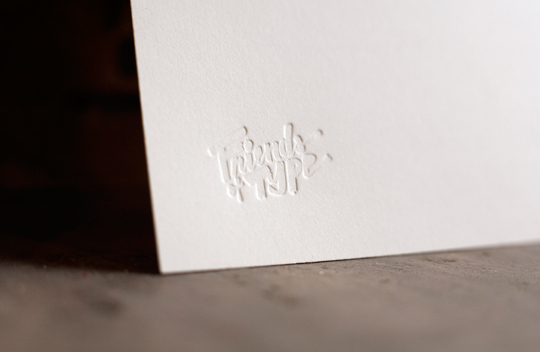 An embossed letter head. I love this style of work, i never really realised how much detail you could actually achieve with embossing type. But the intricate design really speaks for itself. It also creates another dimention to the piece instead of flat printing. This is something i would like to try in the future.